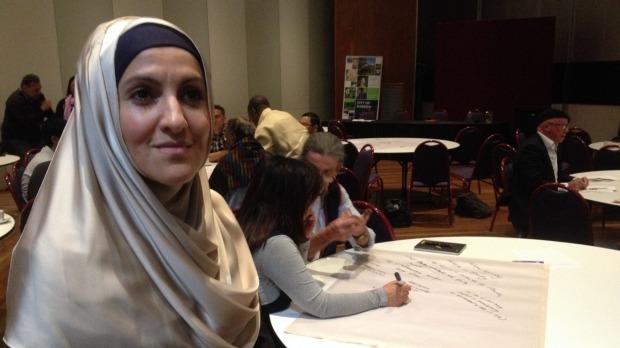 SHAFAQNA– Violence against women is a global pandemic. It affects women of all ages, classes and races. The Arab States region has had a prevalence of violence against women. According to UN Women, 37 per cent of Arab women have experienced violence. Violence against women and girls (VAWG) is a grave violation of human rights. 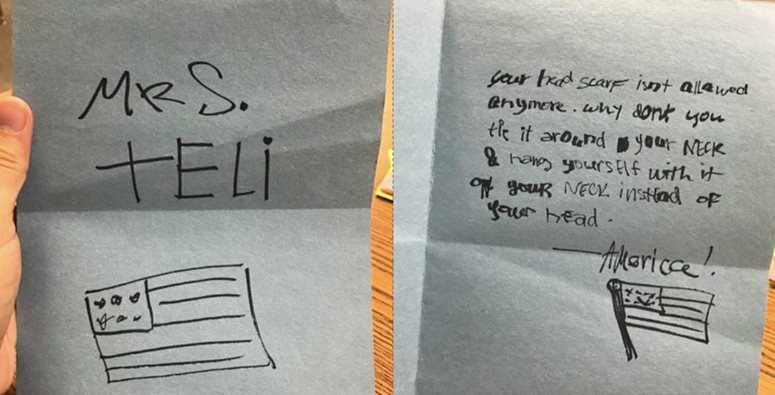 Violence against women and girls manifests itself in many different forms. Whether at home, on the streets or during war, it is a human rights violation of pandemic proportions that takes place in public and private spaces. The impact of violence ranges from immediate to long-term multiple physical, sexual and mental consequences for women and girls, including death. It negatively affects women’s general well-being and prevents women from fully participating in society. Violence not only has negative consequences for women but also for their families, the community and the country at large. Violence incurs tremendous costs, from greater health care and legal expenses to losses in productivity, impacting on national budgets and overall development. According to UN Women, one in three women worldwide have experienced physical or sexual violence at least once, mostly by an intimate partner. In some countries, that figure is as high as 70 per cent. Globally, almost four in every 10 female homicide victims are killed by intimate partners, Arabnews reported. Violence against women has risen in the past few years in the Arab States region, which, according to the World Bank, has the lowest number of laws protecting women from domestic violence in the world. UN Women estimates 37 per cent of Arab women have experienced violence, with indicators that the percentage might be higher. “The region has had a prevalence of violence against women, and it’s one of the things we’re trying to support countries (in),” Mehrinaz El-Awady, director at the ESCWA Center for Women said. 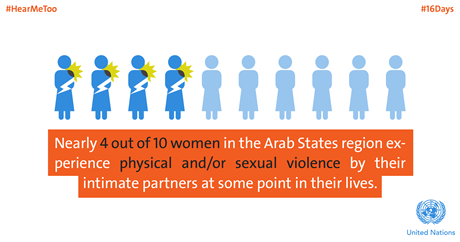 Nearly 4 out of 10 women in the Arab States region experience physical and /or sexual violence by their intimate partners at some point in their lives. Percentage of women and girls between 15-49 years old that have undergone female genital mutilation /cutting as 0f 2015. -Political unrest and insecurity threaten girls’s to postpone marriage until adulthood. 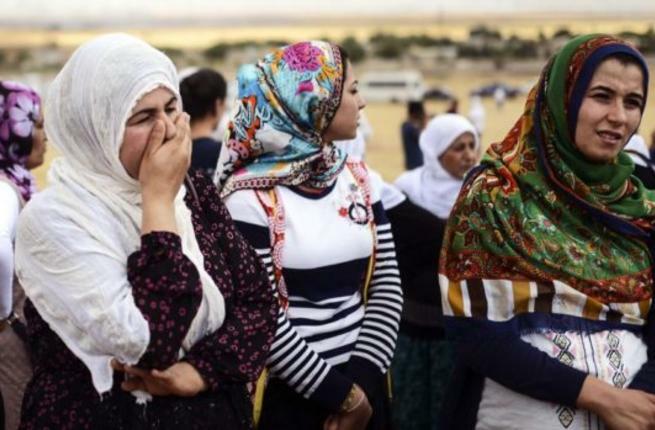 Syrian women refugees living in Jordan, Lebanon and Iraq have reported high rates of domestic violence, sexual harassment and early and forced marriages. 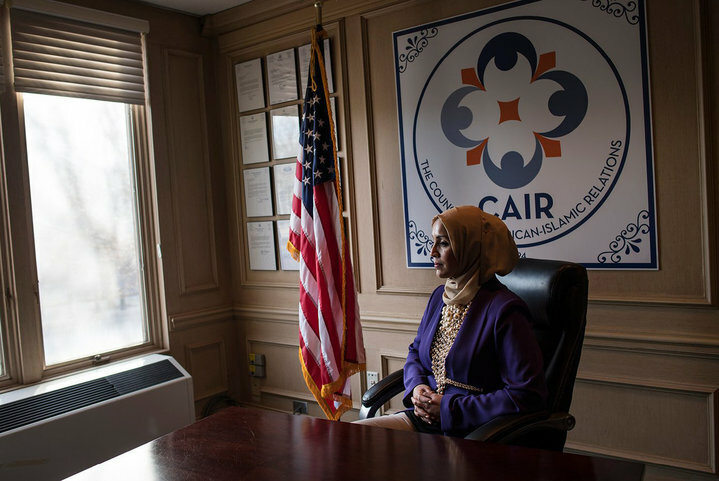 “Otherwise, women in the region end up being violated twice, first when they are subjected to assault, and second when they are denied their right to care and support,” El-Awady said. “We hope Arab member states are more sensitive to the requirement of legislation on violence against women and start the consideration of having a protection order with the legislation to complement it. 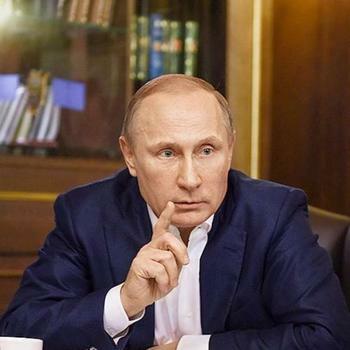 There’s a momentum and Arab countries are now more alert — it’s a phenomenon that requires attention from them”. Legislation often fails to comprehensively address all forms of violence against women and enforcement mechanisms are frequently inadequate. The lack of essential multi-sectoral and coordinated services to respond effectively to survivors of violence also adds to the magnitude of the problem in the region. The situation is further exacerbated by conflicts which expose thousands of women and girls in the region to sexual exploitation, trafficking and coerced child marriage. 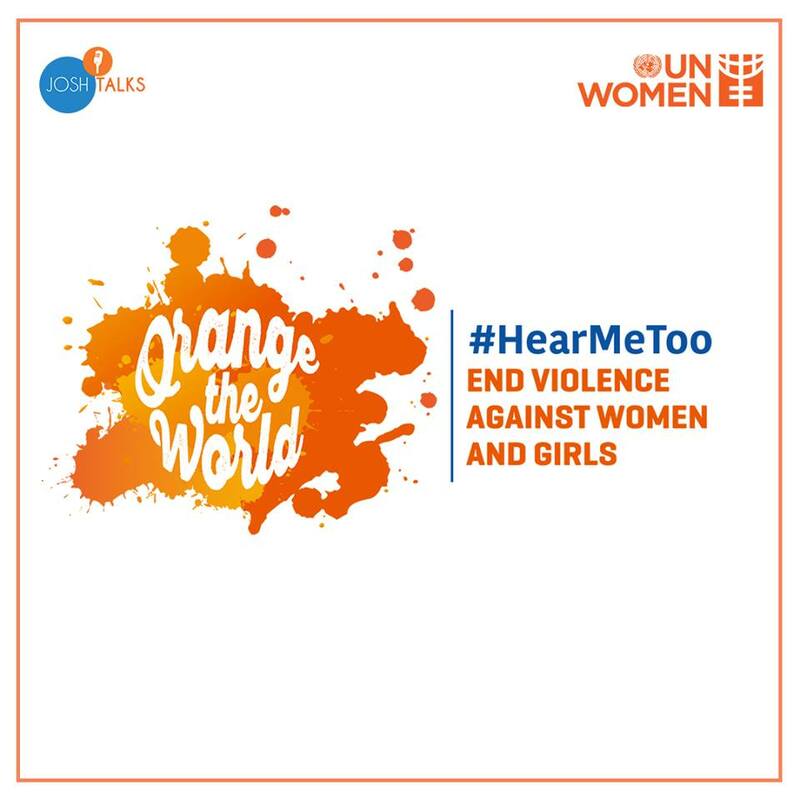 Building on the momentum of global movements and grassroots campaigns such as “#MeToo”, “TimesUp”, “BalanceTonPorc”, and “NiUnaMenos”,the UN theme for this year’s 16 Days of Activism against Gender-Based Violence (25 November – 10 December) under the UNiTE to End Violence against Women campaign is Orange the World: HearMeToo. 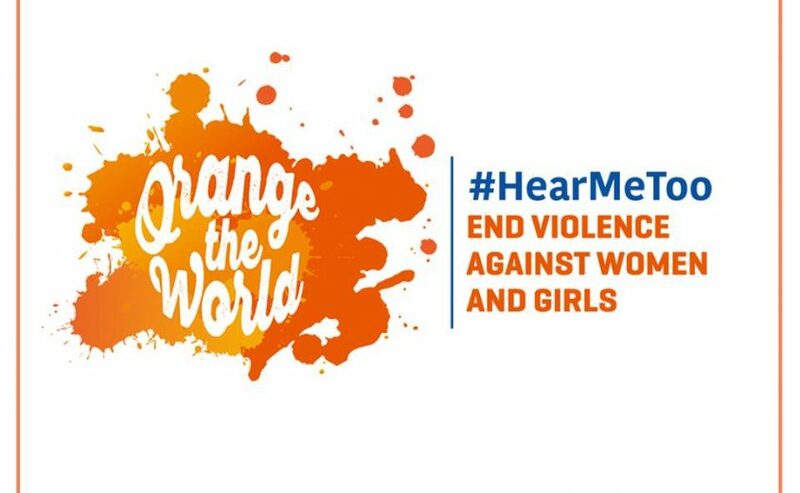 HearMeToo brings to the forefront the voices of women and girls who have survived violence, who are defending women’s rights every day, who are taking action—many of them very far away from the limelight or media headlines. These are the faces we may not have seen on newspapers and stories we may not have heard on social media. Advocates understand that while the names and the contexts may differ across geographic locations, economic and social contexts, one common theme runs deep: women and girls are experiencing extensive abuse and violence and their stories need to be brought to light. This year, EU will highlight survivors and activists in the Arab States region, amplifying their voices and promoting their work to end violence against women and girls. “Violence against women is a global pandemic and it’s time we end it”, UN Women Arabic‏ tweeted.